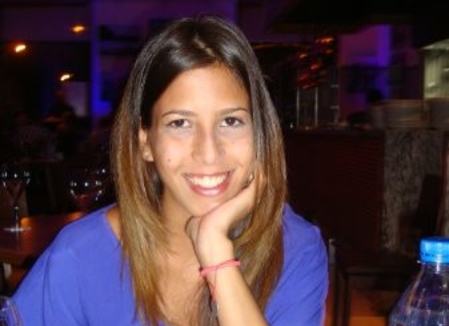 Eva Pettemeridou is a Full-time Postdoctoral Researcher at the KIOS Research and Innovation Center of Excellence (CoE) and the Center for Applied Neuroscience (CAN), at the University of Cyprus. She is also a Part-time Lecturer at the Department of Psychology at the University of Cyprus, teaching Neuropsychology. She has received a PhD in Clinical Psychology, including 1500 hours of clinical practice, at the University of Cyprus, a MSc. in Research Methods in Psychology at the University of Surrey, and a BA in Psychology at the University of Cyprus. Her research interests lie within the general field of Traumatic Brain Injury (TBI), with a focus on neuropsychological performance, brain morphology via MRI, the quality of life of individuals with TBI, and patient monitoring. Currently, she conducts research at the KIOS CoE and the CAN with a focus in patient monitoring. She has a 4-year experience in conducting research as she has been working as a research assistant at the CAN, since April 2013. Her main duties have been conducting neuropsychological assessments, focus groups, writing up neuropsychological reports, and data analysis.